We buy Coffee & Tea from Ugandan Coffee & Tea Farmers. Once the cherries turn red they are ready for harvest. 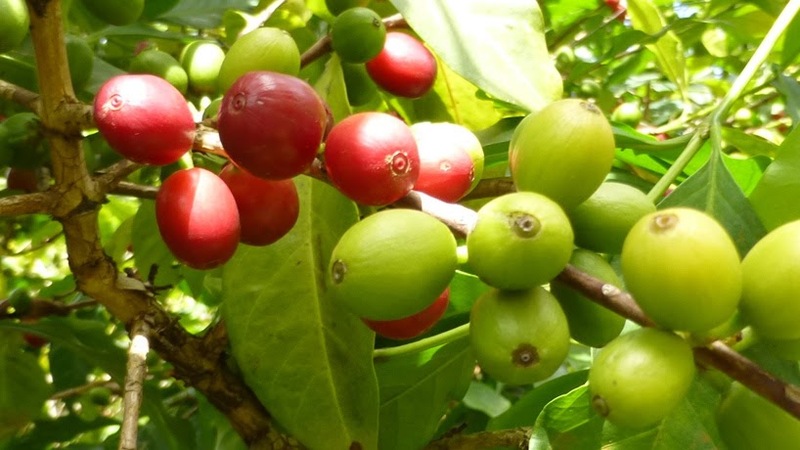 The actual coffee bean is inside the cherry and must be removed. After being removed from the cherries, the beans are dried, size and color sorted. While some African coffee is dried and sorted at the farms themselves, this process is done, for us, at out partner plant in Kampala, Uganda, to insure the proper amount of moisture, quality and size of the beans. 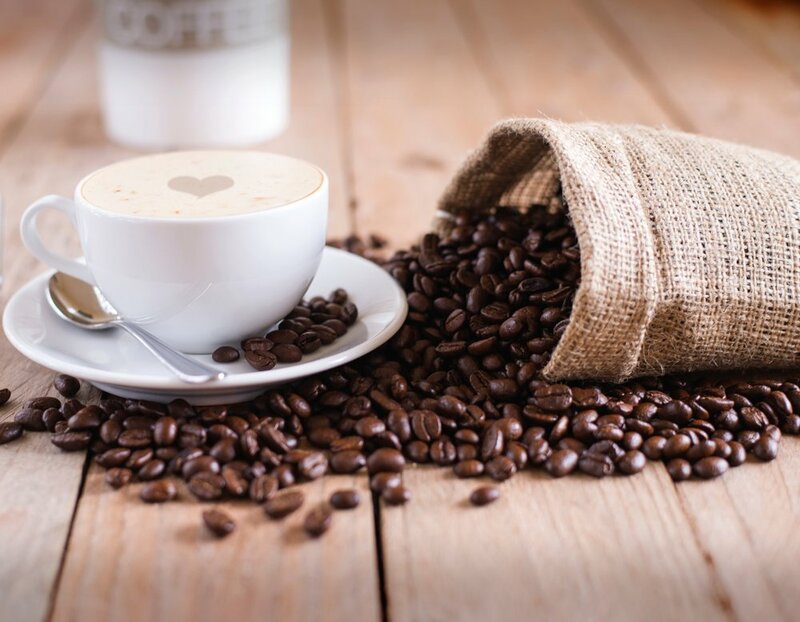 The coffee is stored, roasted & packaged at a state of the art coffee processing facility in Tulsa, Oklahoma and sold retail online and wholesale to restaurants, offices, other commercial outlets.